Welcome to Pluim Publishing Inc.! 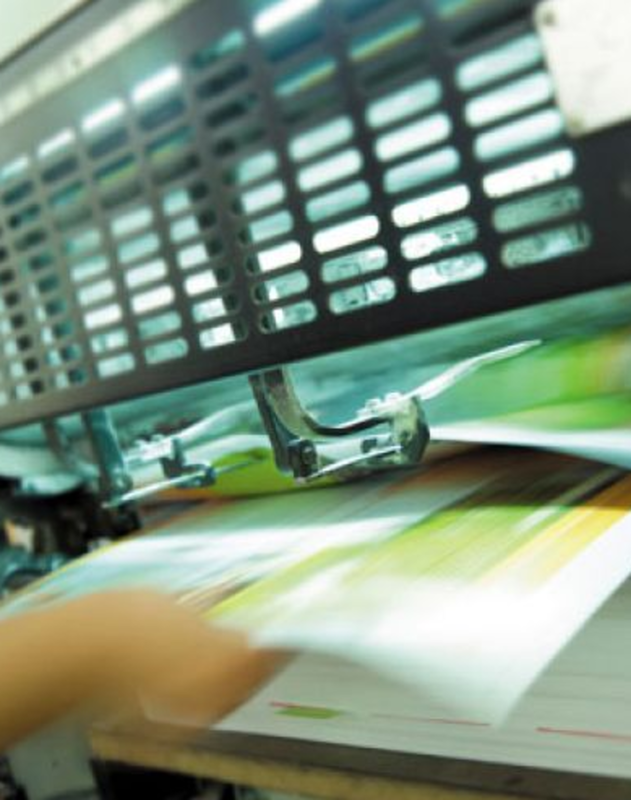 Commercial Printing is Our Specialty! • Newsletters and much more!